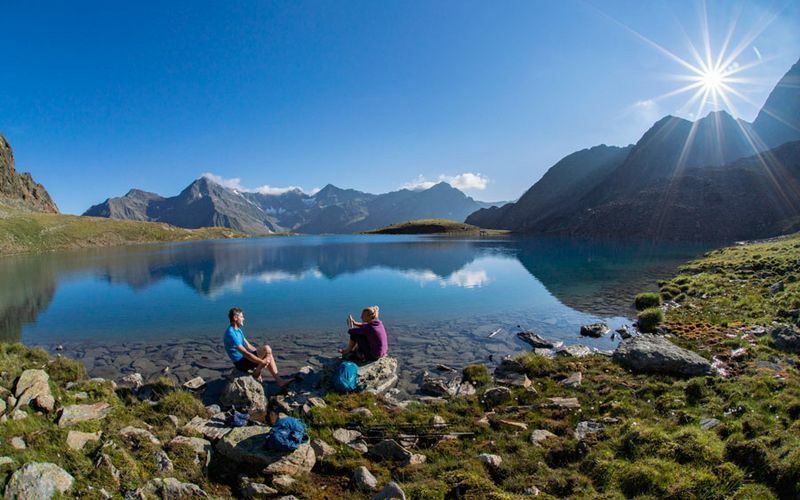 In Sölden and its environs there are hiking routes for all needs. Enjoy a nice walk in the valley and sense the nature alongside the paths in the woods. Or wander to the many alpine pastures or mountain huts, where you will find typical Tyrolean culinary delights. 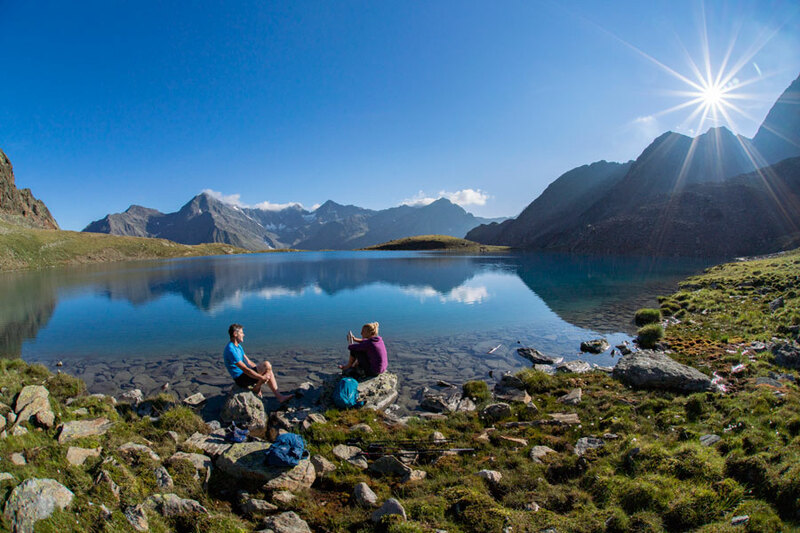 At the end of your challenging mountain hike to several summits, you enjoy a fantastic panoramic view over the Ötztal mountains. 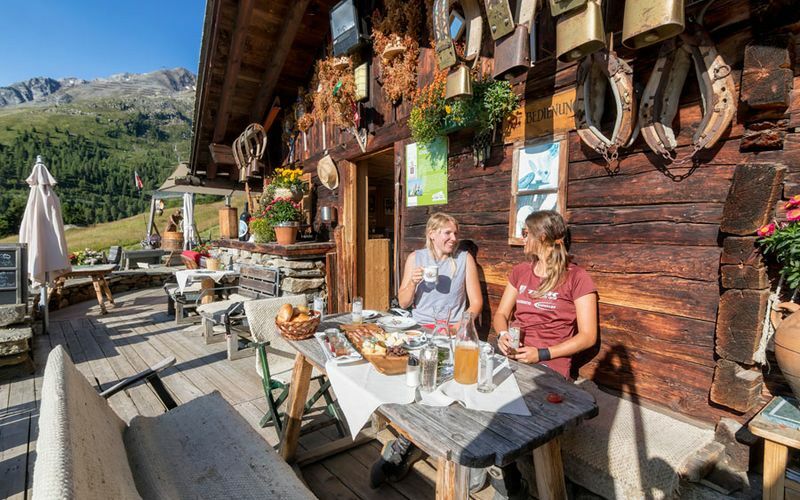 Step by step you get to know the wonderful nature of the Alps and appreciate a wonderful mountain backdrop. 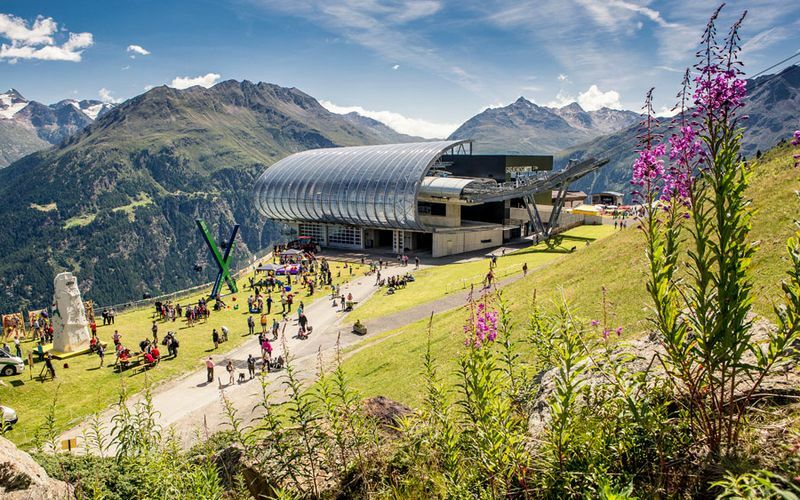 Make use of the Sölden mountain railway or hiking bus to make your way up easier. 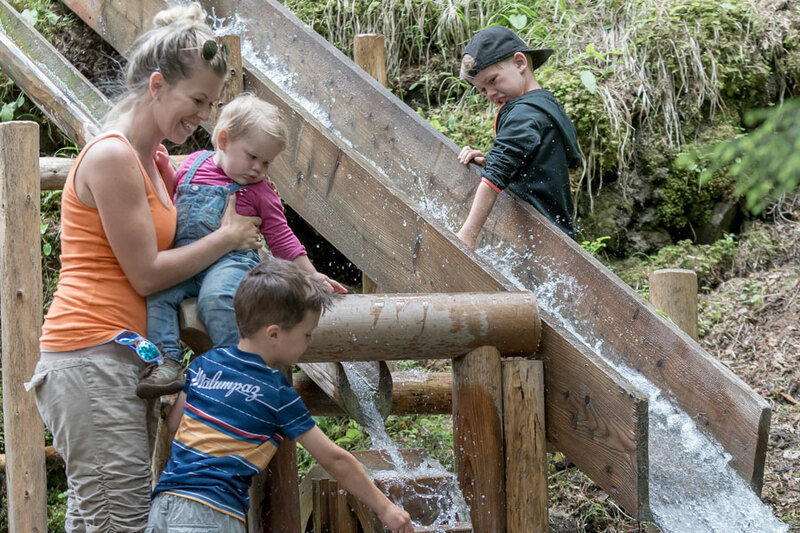 The "Almzeit" is a themed walking route which gives families and children an understanding of the plants and animals in the Ötztal Alps. 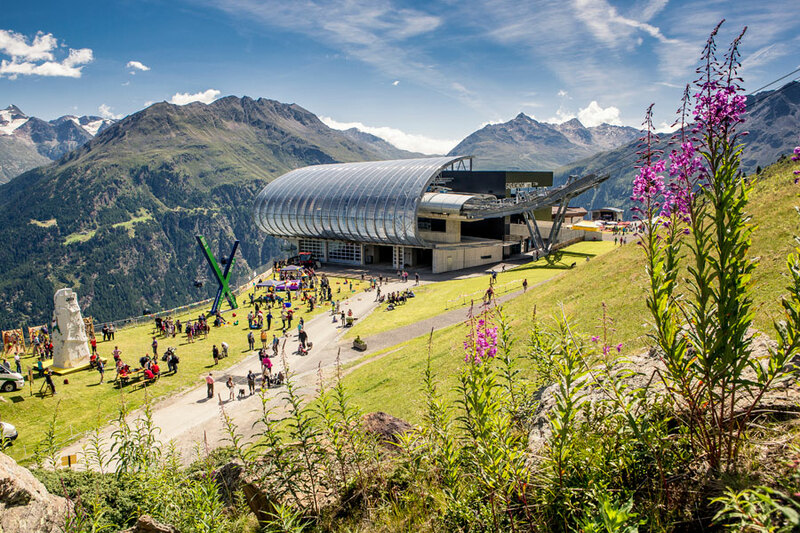 The different stations are guiding along the mountain huts and alpine pastures of Sölden. Interactive play stations and informative signs are entertaining young and old.